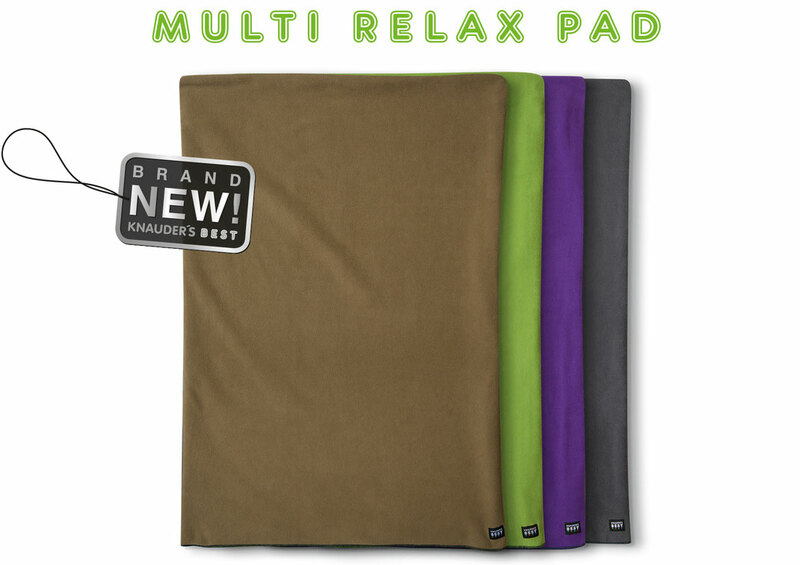 A must-have for dogs – The Multi Relax Pad, with a multitude of possibilities! 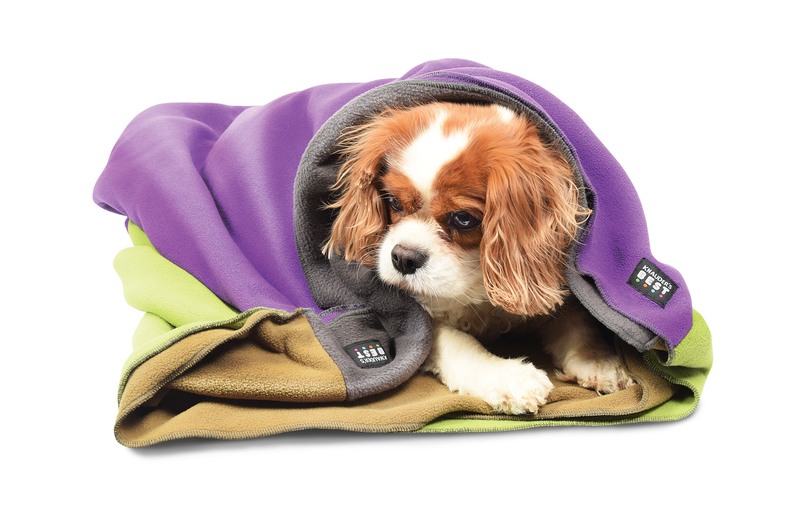 The Multi Relax Pad offers a comfy, cosy place for your dog to lie on. Thanks to its size and light weight design, your four-legged friend can relax in familiar comfort, no matter where they are. 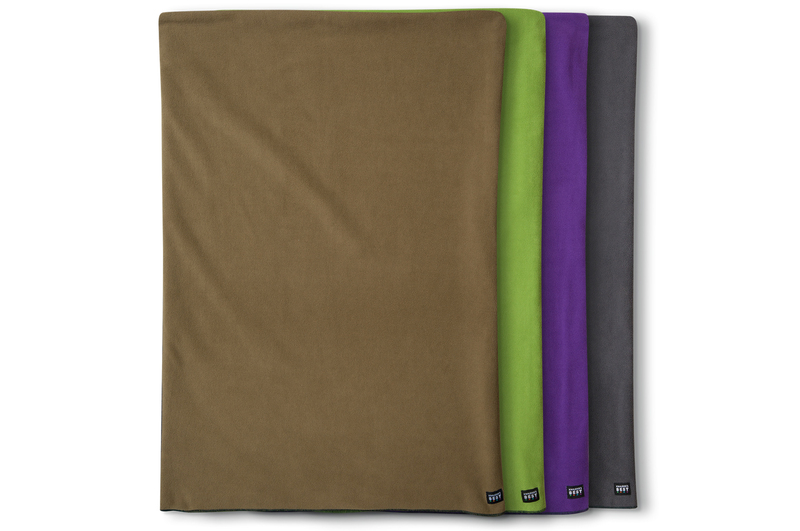 The surface of the Multi Relax Pad is made up of four super-soft layers of polar fleece in various colours. Using the opening on the side, you can select any one of the four colours by simply turning the Multi Relax Pad inside out, thereby adjusting the colour whenever you like. The opening on the side also means you can put a warmed or cooled cushion into the pad in order to provide your dog with a pleasant temperature – to relieve aches and pains, for example. If you unfold the Multi Relax Pad completely, it also provides sufficient space for 2 dogs to lie on. 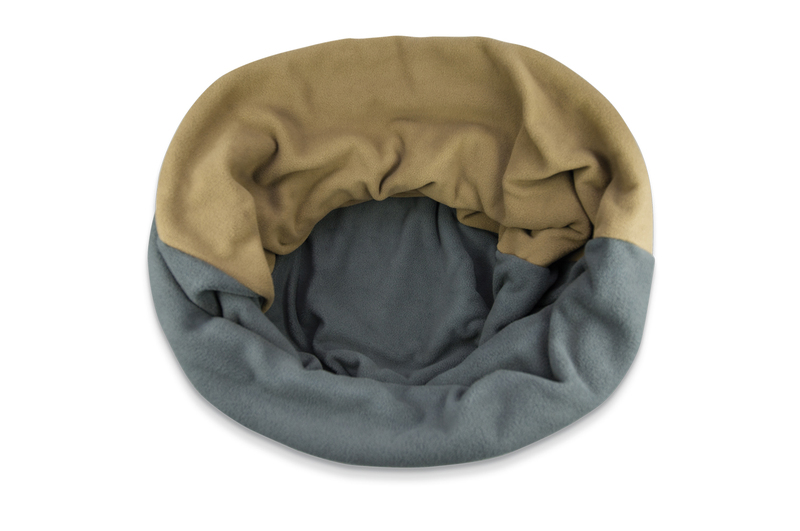 By forming it into a cave shape, the Multi Relax Pad also provides a secluded place for small dogs where they can snuggle down and feel safe. The handmade Multi Relax Pad is lovingly manufactured in the EU from high-quality materials. 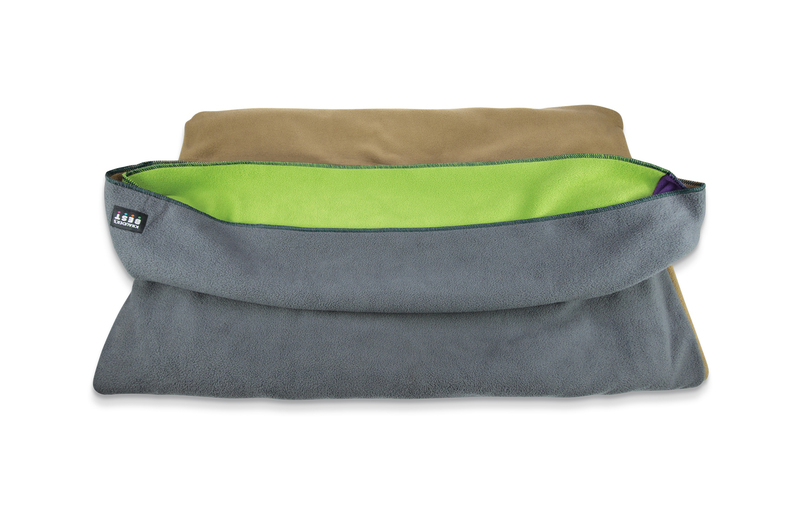 Due to its water and dirt-repellent properties, the Multi Relax Pad is very easy to take care of. If it is only lightly soiled, it can simply be brushed clean; otherwise, it can easily be washed in the washing machine at 40°C. 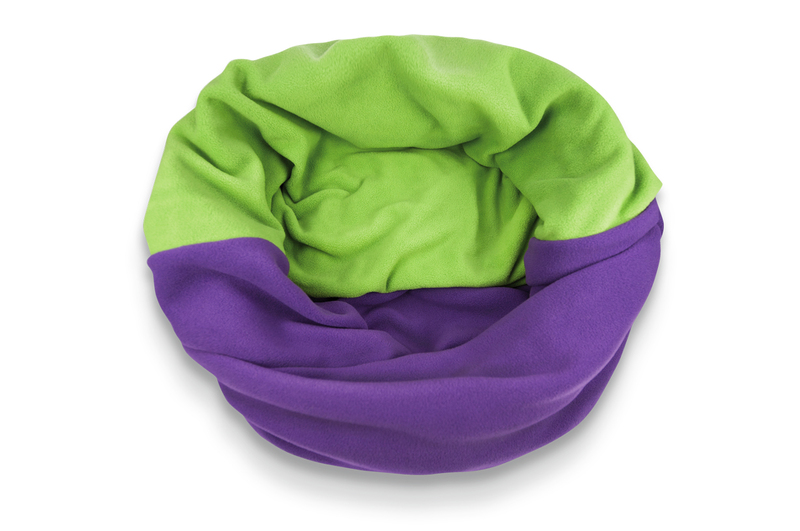 The Multi Relax Pad can also be tossed into the drier so that it is ready for use again in no time at all. 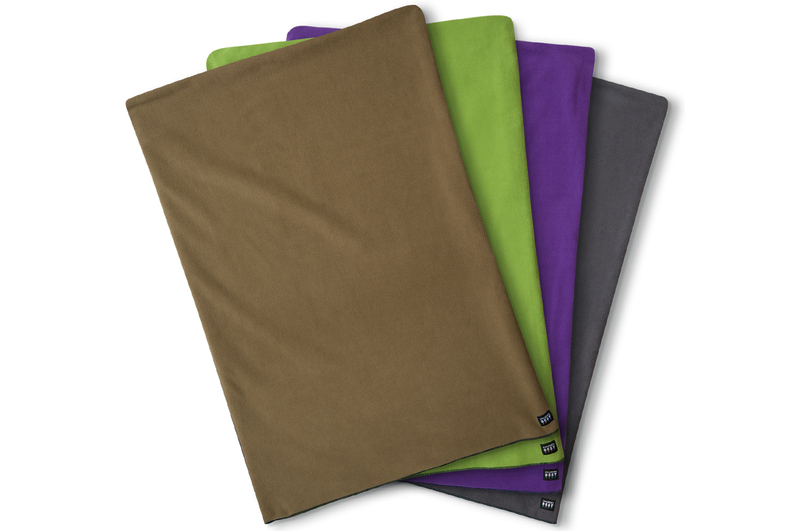 • The Multi Relax Pad’s size and light weight design make it ideal for taking out with you. This gives your four-legged friend the option of a comfy, familiar place to lie down, even when you are away from his usual surroundings.